Knowledge is a valuable tool. 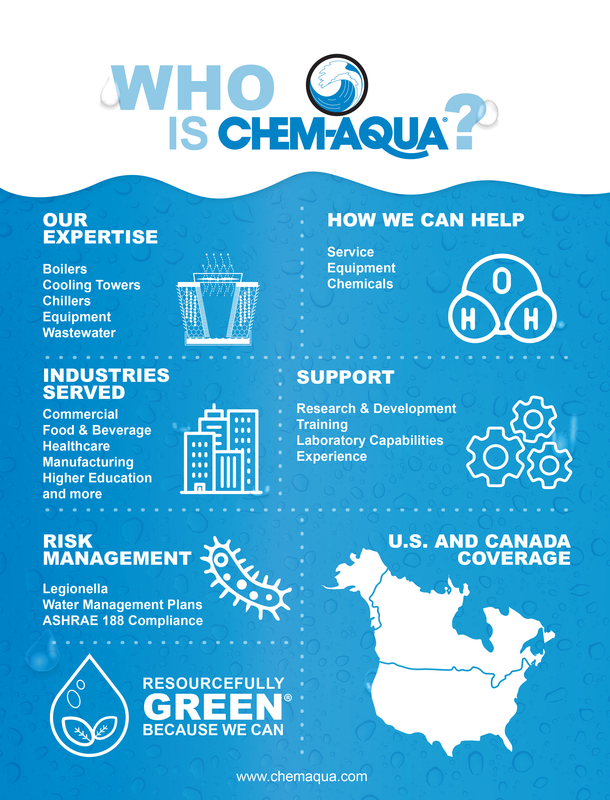 At Chem-Aqua, we believe educated and informed customers are a valuable ally. That’s one reason we are committed to providing effective customer training programs in a variety of media. This on-line resource center was developed to help you obtain useful information on a variety of water treatment topics. Allow up to 1 minute for the system to search the que for the requested product. For product names beginning with Chem-Aqua, please be sure to enter Chem-Aqua into the search box with a hyphen exactly as shown. For partial name searches, enter a % before and after the search criteria (Example: %999%). If you are unable to obtain the SDS needed, contact our Product Management Department at 866-209-3373. The complete product name or order code for your Chem-Aqua products. NOTE: the product names should be entered on the SDS Download Page with the hyphen in Chem-Aqua. Adobe Acrobat Reader 4.0 or above. Click thumbnail to enlarge images.